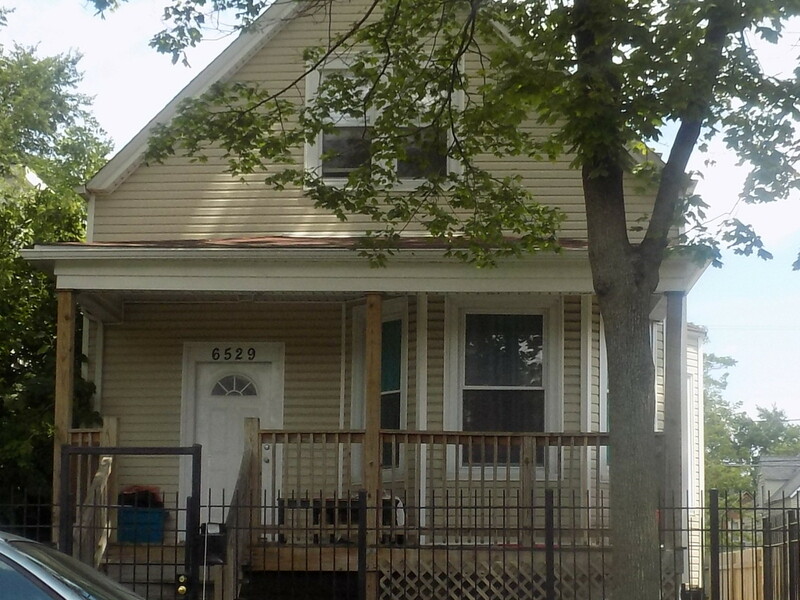 HOME CURRENTLY HAS SECTION 8 TENANT IS IN PLACE (MONTHLY RENT IS $1526, SELLER NOI IS $17K). THE SELLER HAS METICULOUSLY UPDATED THE ENTIRE BUILDING & THE SEC 8 INSPECTIONS ARE IMPECCABLE. NOTHING LEFT TO DO BUT SHOW AND SELL! TAXES AND UTILITIES ARE VERY LOW! SELLING AS -IS. BUILDING IS VERY WELL MAINTAINED.